The waterfowl hunting has been extremely tough this year. The migration of geese and ducks to Md's Eastern Shore has been way behind schedule due to the unseasonably warm temperatures . Last week things finally started to pick up a bit due to colder temperatures and we are having a decent start to this week with rain and fog in the forecast Monday. We have been a bit overwhelmed with hunting and filming and have not done a great job of updating the blog or the website. We should be back on track now and will do our best to keep things current! 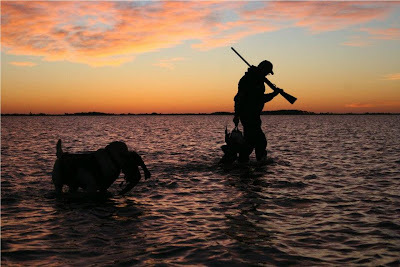 Bow season goes out the 31st and waterfowl season on the Eastern Shore goes out the 28th. We are going to hit a our favorite deer spots a few more times and try to put a few more does on the ground! Go climb a tree or get in a blind there are only a few days left! 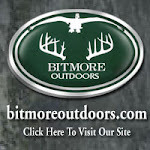 Stay tuned to Bitmore Outdoors.